Looking for a Royersford apartment in an area steeped in history and culture? Walnut Crossing is situated in the heart of history near Valley Forge National Historic Park and the rich culture of nearby Pottstown. Valley Forge National Historic Park served as the winter encampment during 1777-1778 for the Continental Army under General George Washington. Today, the park preserves this history and aims to educate future generations of its importance. In addition, the park provides 3,500 acres of natural habit of animals and plants for visitors to explore. Known for the production of iron and steel, Pottstown has been involved in significant projects affecting our nation. Most notable are the locks for the Panama Canal and the Golden Gate Bridge. Visit the Pottstown Historical Society to learn more about the Reading Railroad and its effects on the town of Pottstown. Situated on 43 beautifully landscaped acres just northwest of Collegeville and south of Pottstown, Walnut Crossing provides the perfect place to call home. Our one, two, and three bedroom floor plans are perfect for any size family. You’ll love our gas fireplaces, full-size washer and dryer, and central air. Don’t forget to stop by the clubhouse for free Wi-Fi and complimentary coffee bar. 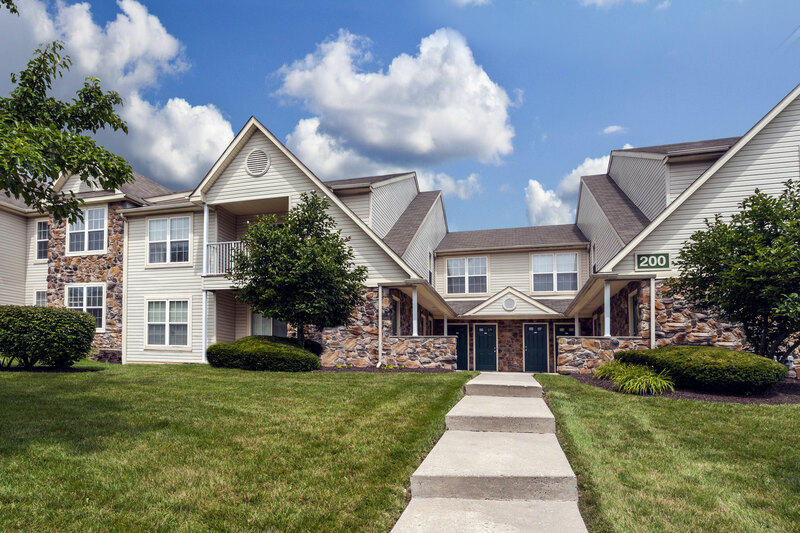 Call us today to learn more about your next Royersford apartment home!